When Mario is traveling across the cosmos with Rosalina who’s going to save pfirsich from Bowser. Which of this girls are Mehr sweet? Which one of the characters do Du like to use to play? What would Du like to see as an ingredient for a recipe in a future Paper Mario game? Previously on Super Mario Stories: Luigi broke into the schloss and is now looking for Mario on Iggy's Airship. 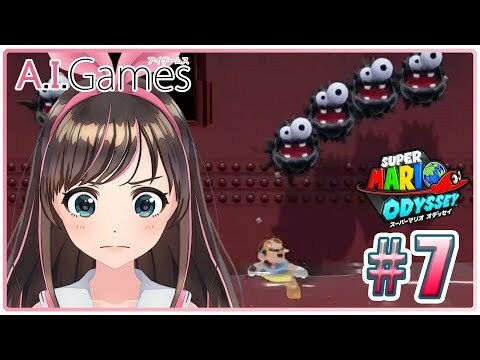 Previously on Super Mario Stories: While chasing Iggy, the Mario Bros. found themselves stranded in the middle of a giant wolke of Bowser's minions. They fought their way out, but Iggy is still on the run. pilz Kingdom, 3 Days before Princess Peach's birthday, Mario & Luigi have received a note from the castle... Dear Mario, ill be waiting at the schloss for Du on the night of my birthday, don't be late!, Peach. Your dreams are coming true as we speak THE NX SYSTEM IS THE CLASSIC NES MINI NOW ! 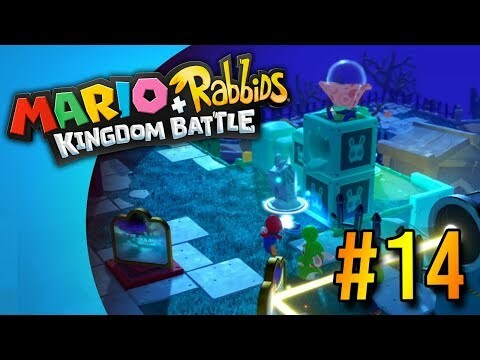 I watched a video on Youtube about it and Du get 30 games with this new system how cool is that watched the video for Mehr details Du want have fun! Anyway here are some of Liste of games for this brand new console! 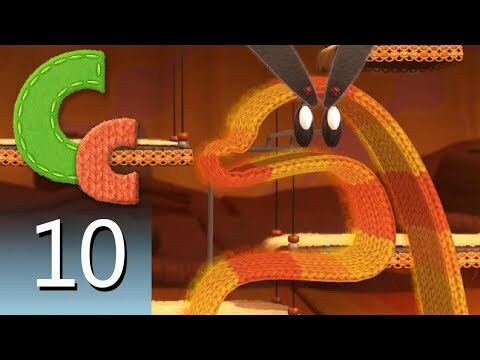 [CASTLEVANIA 1 AND 2] [GHOSTS AND GOBLINS] [BUBBLES AND BOBBLES] [METROID] [ KIRBY ADVENTURES] [ALL 3 MARIO BROS.] LAST DOUBLE DRAGON 2.
a video Wurde hinzugefügt: Yoshi's Woolly World – Episode 10: The Desert Pyramid Beckons! 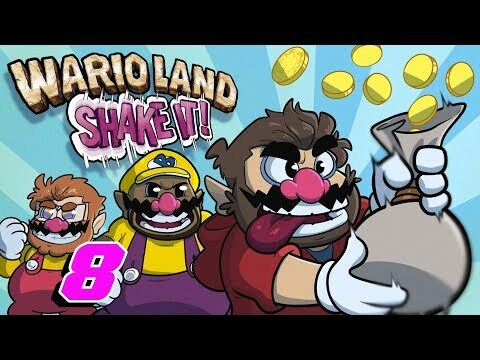 a video Wurde hinzugefügt: Wario Land Shake It | Let’s Play Ep. 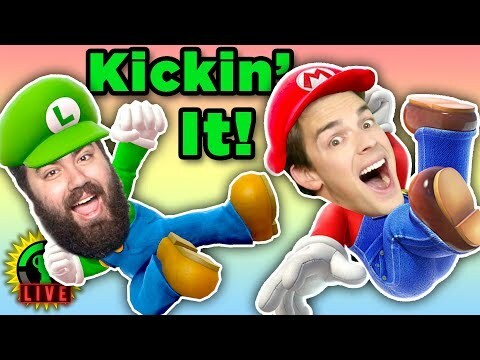 8 | Super Beard Bros.